Looking for Flooring in Kent? Then look no further than Cherry Carpets! Kent is a picturesque county in the south east, often referred to by its nickname, the Garden of England. Lying only a short distance from London Kent offers both convenience for commuters and more rural surroundings with features such as the North Downs. Mainline rail services provide access to London plus there’s a stop for the Channel Tunnel train too. Those travelling by road will discover an abundance of routes around Kent including the A2 and M25. Are you looking for flooring to give your Kent home that luxurious look and feel? 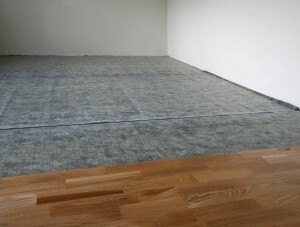 If so, Cherry Carpets has a flooring solution that can suit your needs. We have the experience and knowledge that enables us to help you find exactly what you want. 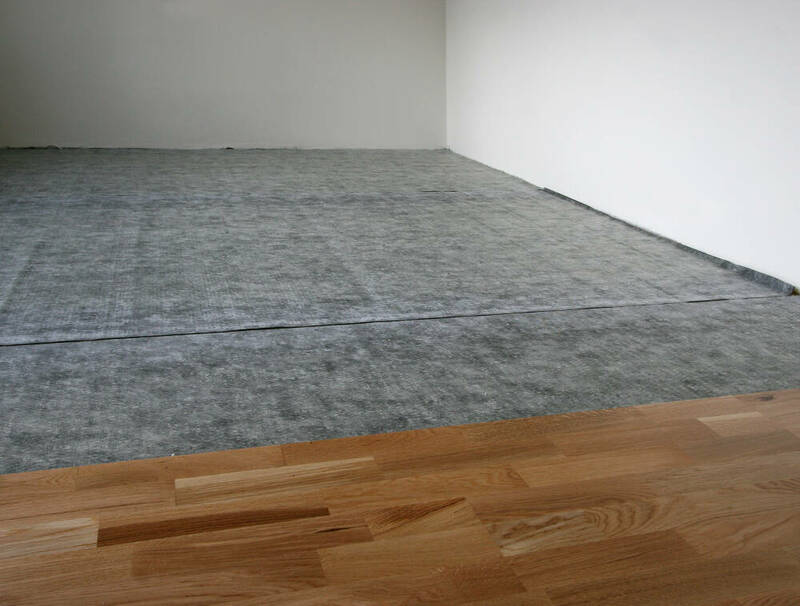 We offer a varied selection of carpets, engineered wood flooring, laminate flooring, solid wood flooring and vinyl flooring at prices that cannot be beaten. To keep costs low, we work exclusively online which means we do not pay for expensive showrooms which results in you making massive savings. We know what our customers want when it comes to carpets which is why we offer carpets that are hard wearing and carpets that are plush, soft and gorgeous to look at. There are many different styles and a huge array of colours for you to choose from because we know that every home is different. 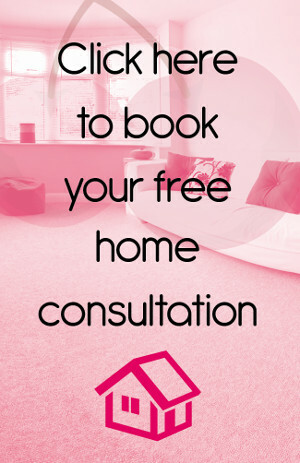 Our staff are not only helpful but they are knowledgeable, so why not ask us for our advice because we can help you to choose the carpet that is right for you, your family and your home. If you are looking for something that will stand the test of time whilst giving your home a unique appearance then why not opt for hard flooring. We promise that we will have something that meets your requirements and comes within your budget. 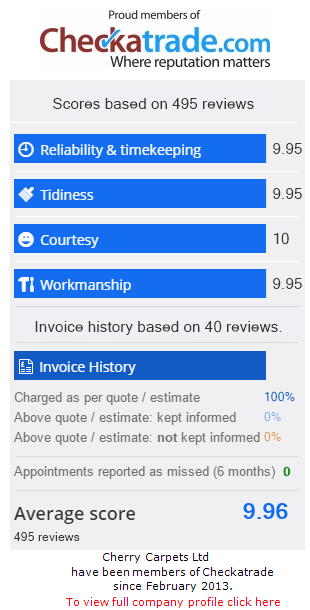 Our customers deserve the very best which is why we have so many options to choose from. Our engineered wood flooring can fit into any home regardless of the style and with a range of styles, you can be sure that finding something to suit will be as easy as 1-2-3. Laminate flooring comes with the look of real quality but it comes at a fraction of the cost and because it comes in number of different looks, you can opt to have a contemporary feel or even a traditional feel, the possibilities are endless. It is versatile and hard-wearing which makes it perfect for the busy home or even the quiet tranquil homes. Solid wood flooring is ultimate luxury. It is sturdy, looks stunning and can look the part in any home. If you want your home to really stand out amongst the crowd and put your neighbours to shame then solid wood flooring is the answer. We know that our customers have varied tastes which is why our selection of solid wood flooring will not beaten. Vinyl flooring is not only popular but it is extremely durable and this is why many are choosing to fit it in their homes. The style ranges are huge and there are hundreds of colours and looks to consider. Comfortable and homely, it looks great in any room in any home. or email us on info@cherrycarpets.com.